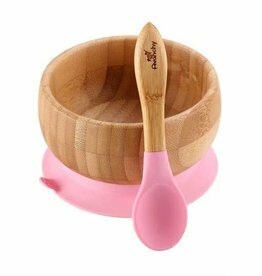 Pink suction baby bowl with spoon made of bamboo and silicone. 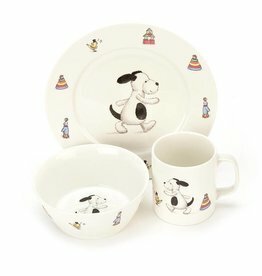 This plate is made to last and easy to clean. 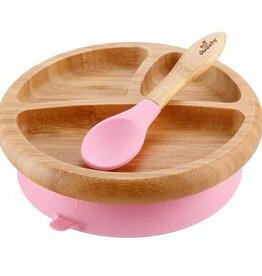 Pink suction baby plate with spoon made of bamboo and silicone. This plate is made to last and easy to clean. 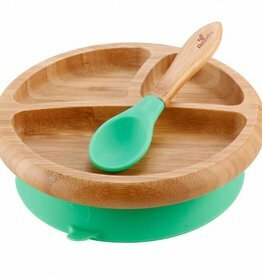 Green suction baby plate with spoon made of bamboo and silicone. 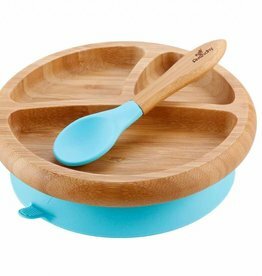 This plate is made to last and easy to clean. 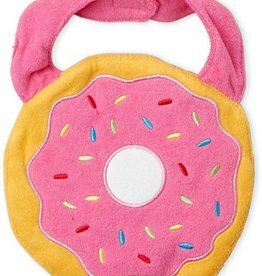 The perfectly sized infant feeding spoon holds just the right amount of food for your child and features a long handle which is easy for parents to use. 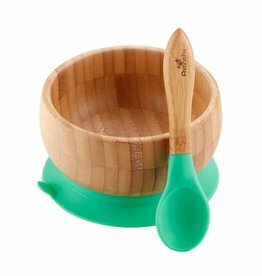 Green suction baby bowl with spoon made of bamboo and silicone. 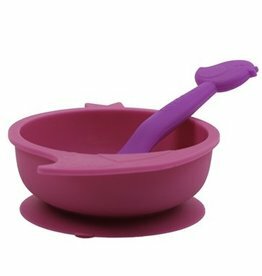 This bowl is made to last and easy to clean.